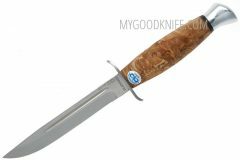 In our shop you can buy AiR russian knives with delivery worldwide. The production of AIR knives started in 1999. 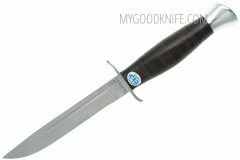 Unlike other companies which produced expensive knives decorated with gold, AIR company launched its activity with simple and reliable hunting knives. 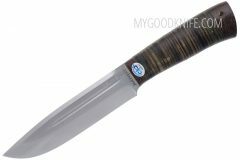 AIR knives became one of the knives manufacturing leaders on Zlatoust town anniversary. 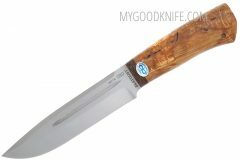 AIR knives production maintains traditions from past which is combined with modern technologies and excellent quality. 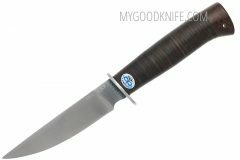 AIR company was one of the first ones who started producing AIR touristic knives. No permission from the Home Secretary was needed for this production. 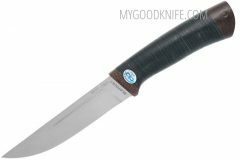 AIR was the first company in Russia that started serial manufacture of top-class AIR knives with leather and birch handles. These handles enable AIR knives to be used in extreme temperature conditions. 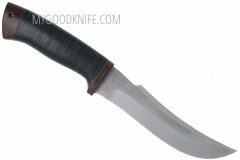 AIR knives blades are forged from Zlatoust’s high-carbon restless steel with great technical characteristics. Thanks to damask steel Zladinox Damasteell, AIR knives have acquired outstanding admiration. This kind of steel differentiates from common types of damask due to its compound and technology of steel jointing. 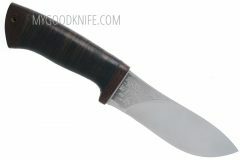 AIR knives are made of stainless steel, category 95×18 and 40H10S4M tempered to 54-56, 56-58 HRC.